Your house is not just a house – it’s also your home. It’s important to you that it looks elegant and appealing to visitors and passers-by. 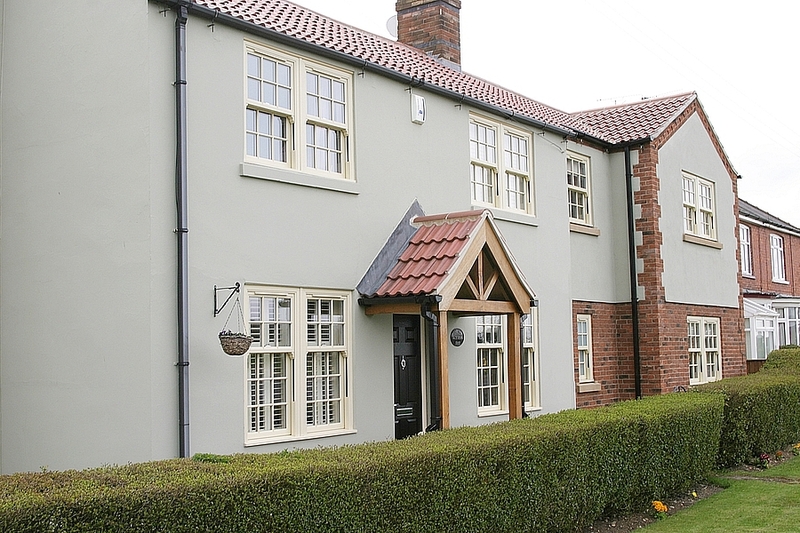 Now you can replace those old windows with our Lifetime PVC-U Vertical Sliding Sash Windows, giving your home that traditional look, but with all of the benefits of modern window technology. 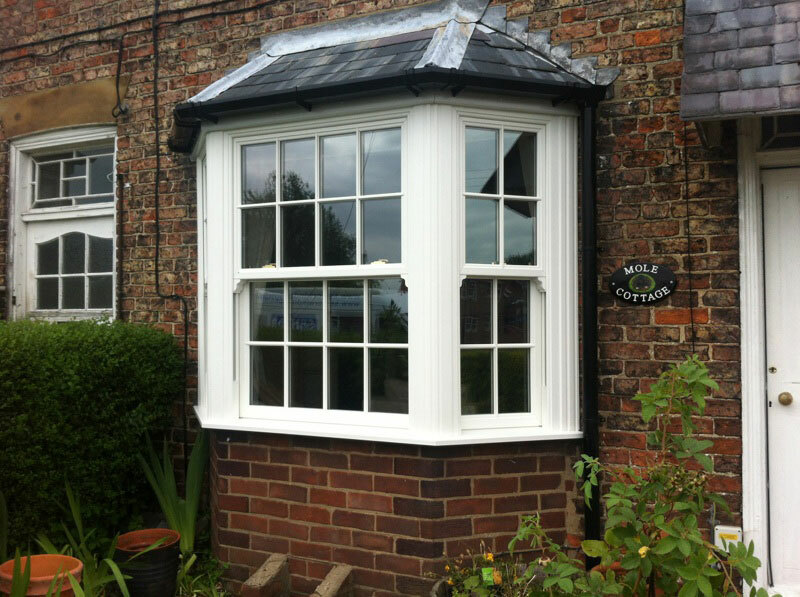 Lifetime PVC-U sash windows feature tilting top and bottom sashes which gives you easy access for cleaning. 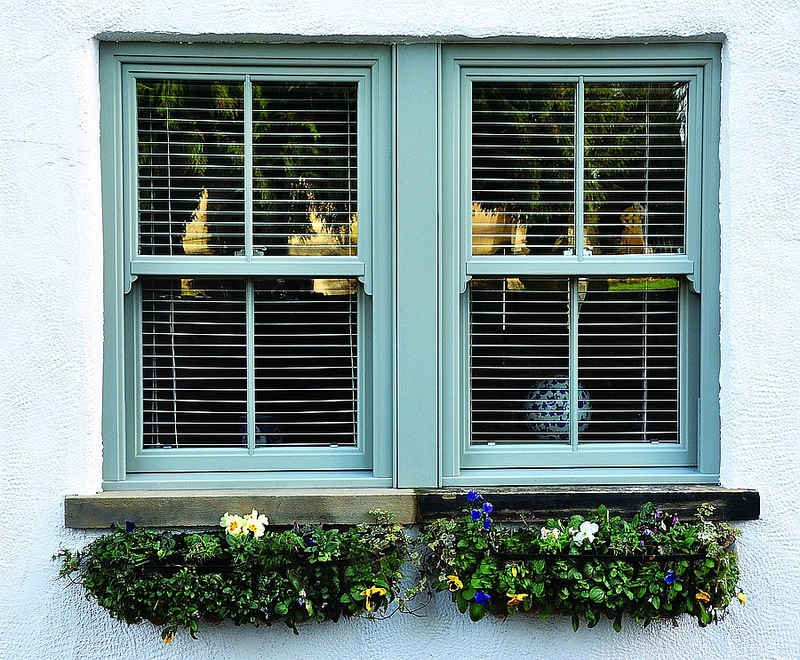 Energy efficient double or triple glazing keeps the heat in during the winter and your electricity bills down. It also minimises external noise. Low line beads and gaskets improve sight lines. 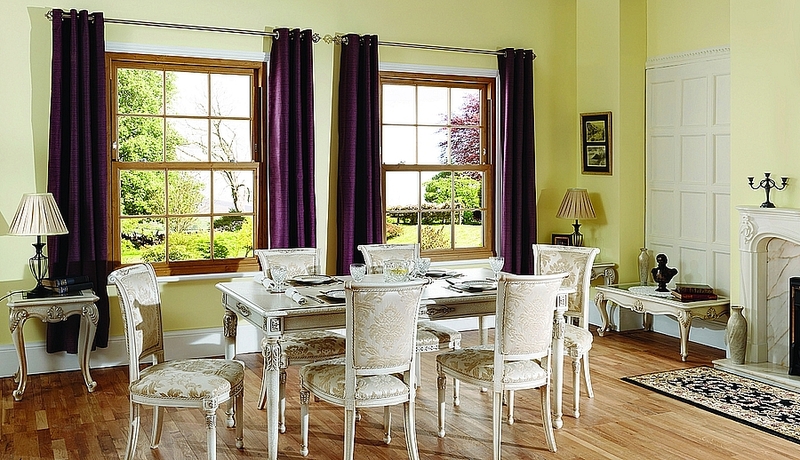 Whether your home is a Victorian terrace or a castle, Lifetime PVC-U Sash Windows give it that olde worlde charm so sadly lacking in many modern homes today. Yet you have all the benefits of modern window technology built in, including your choice of colours, styles, and window furniture. 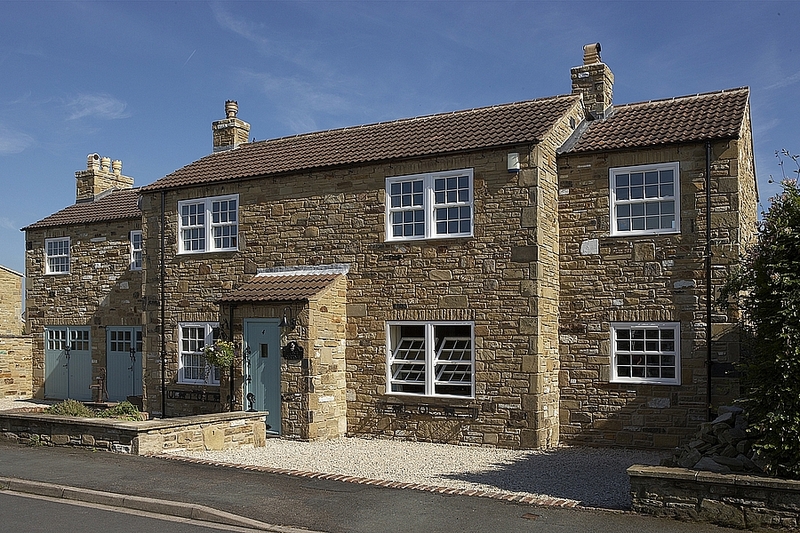 Our vertical sliding sash windows are fully reinforced to withstand the worst that the British weather can throw at them and at the same time take the weight of your choice of double or triple glazing. 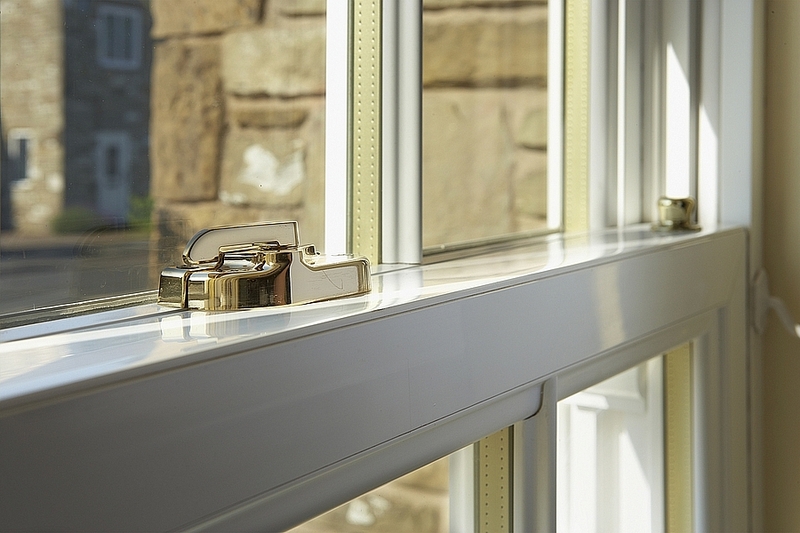 They are also strong enough to support handles, latches, and other window fixings. 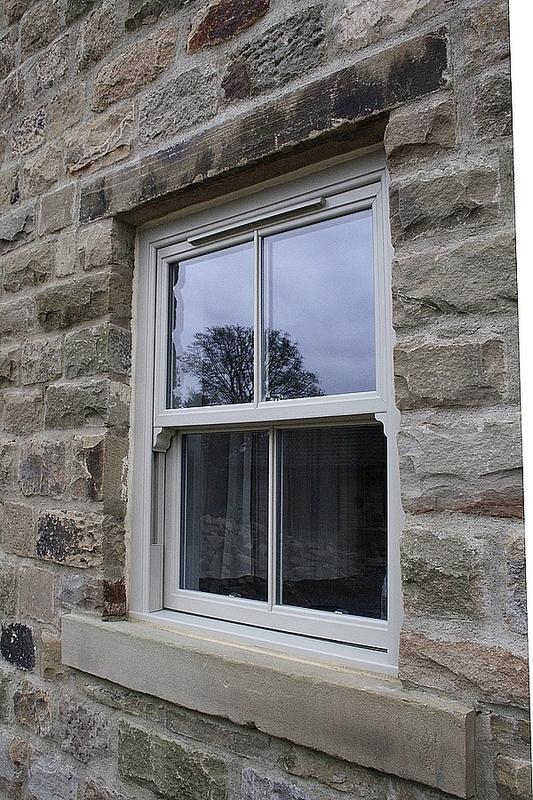 Security is always uppermost in our minds when designing Lifetime PVC-U Sash Windows. Robust locking devices are offered as standard and we can also provide the police initiative Secured By Design. This focuses on crime prevention for homes and commercial buildings and promotes the adoption of high security for many applications including doors and windows. Please be aware that Secured By Design is not standard. Please contact us for further information. 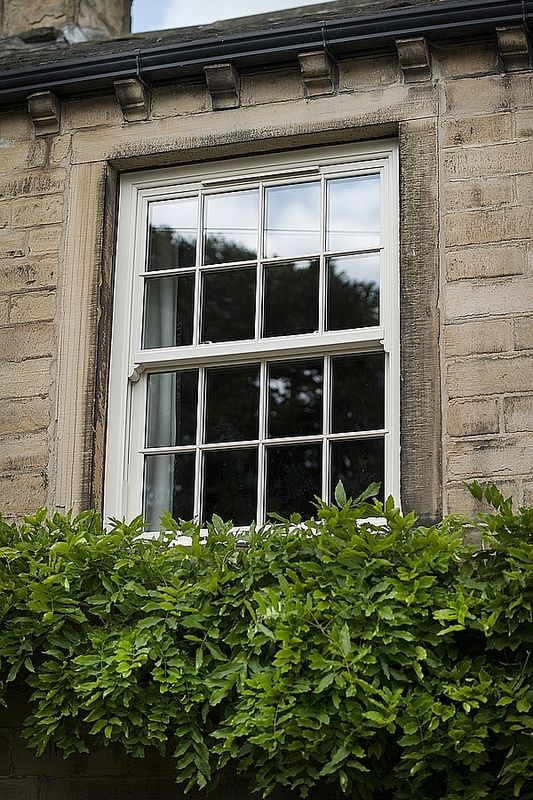 Made using the most modern materials, your new Lifetime PVC-U Sash Windows cannot chip, peel, flake, rot, or rust. Say goodbye to cleaning chemicals and expensive re-painting every few years. The only thing they may need is a wipe with a damp cloth now and again. 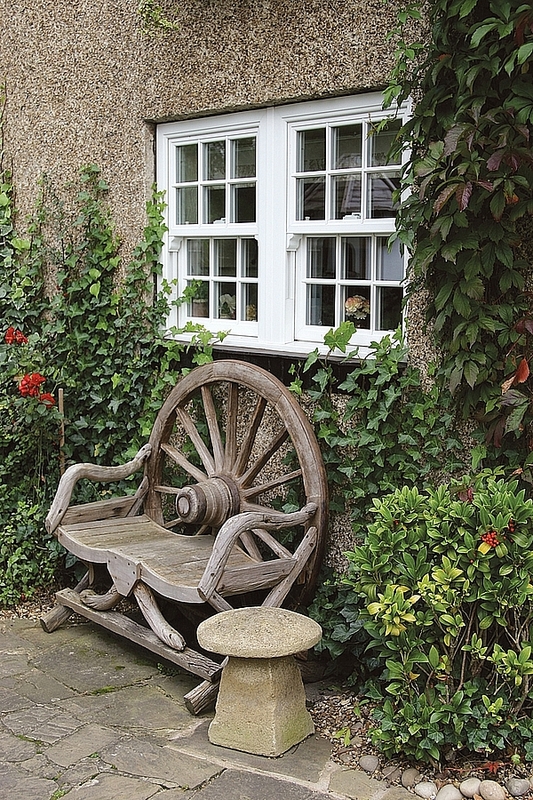 We’ve made that easy too, since both panes not only slide up and down – they also tilt inwards too, making cleaning the glass and frames a breeze.